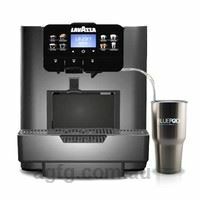 A privately owned Australian company, The BluePod Coffee Company has your caffeine cravings under control with a range of coffee machines, accessories and coffee alternatives. 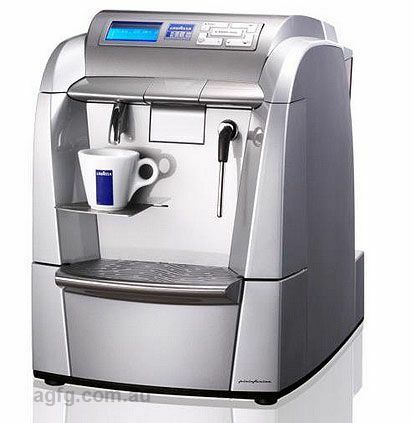 BluePod will assist in your machine choice, suggesting different machines based on your daily coffee consumption. 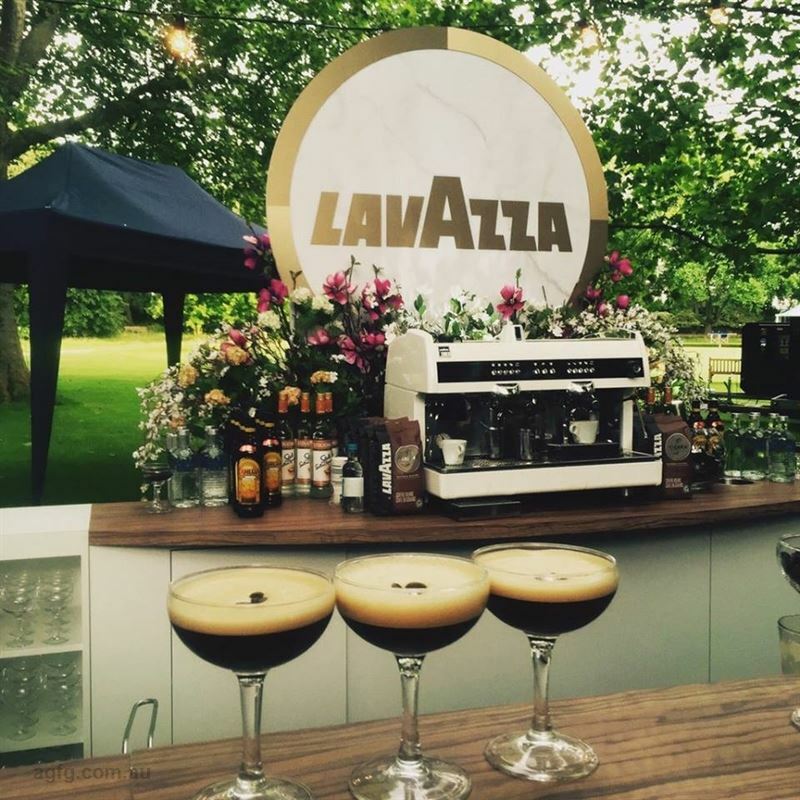 BluePod machines use internationally renowned Lavazza coffee capsules, erasing the need for grinding and burning your coffee. 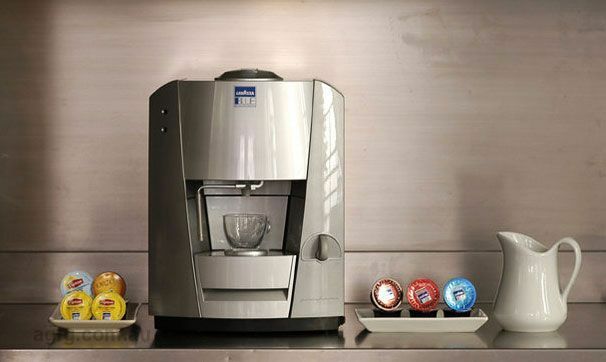 Whether you're looking for a small home machine, a large machine to use in the hospitality industry or a pick me up style vending machine for the office, BluePod's selections are simple and stylish, with a range of rental agreement choices to suit your needs. 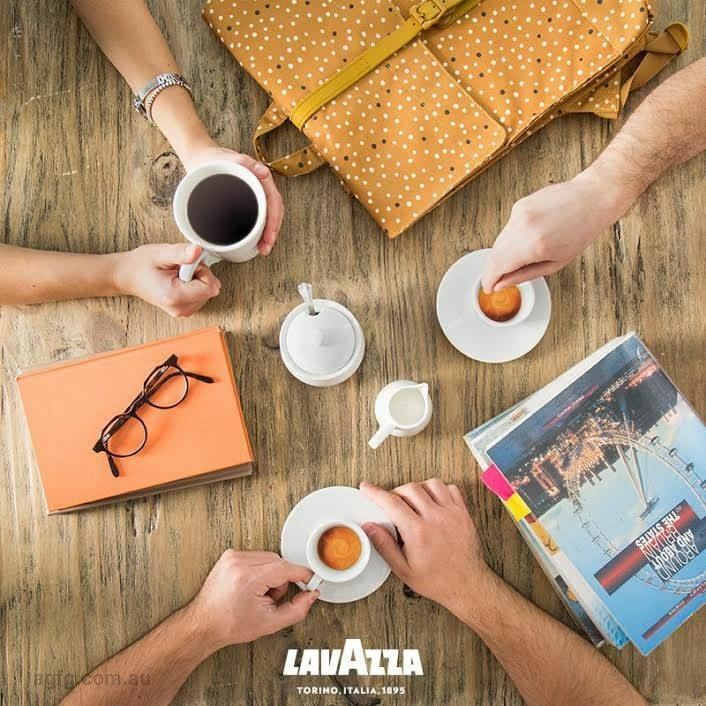 The BluePod Coffee Company is the exclusive importer of Lavazza Blue and Lavazza Espresso Point coffee capsules and now chocolate capsules. 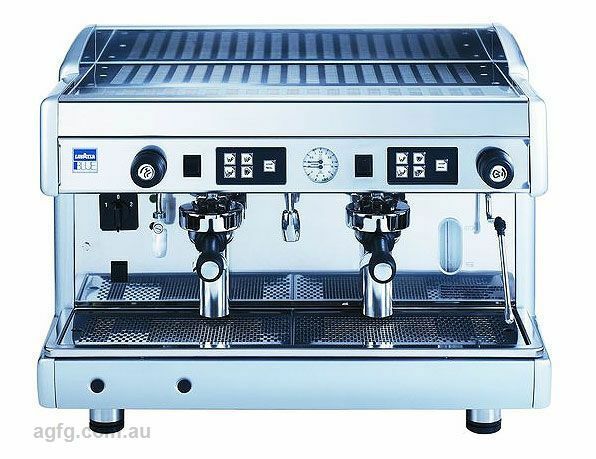 We are a privately owned Australian company that is focused on and takes pride in providing a great product and great service. 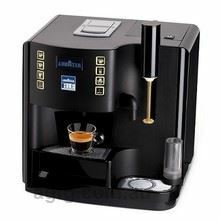 Coffee pods and coffee capsules eliminate many of the problems associated with coffee beans in the home coffee machines and office coffee environment. 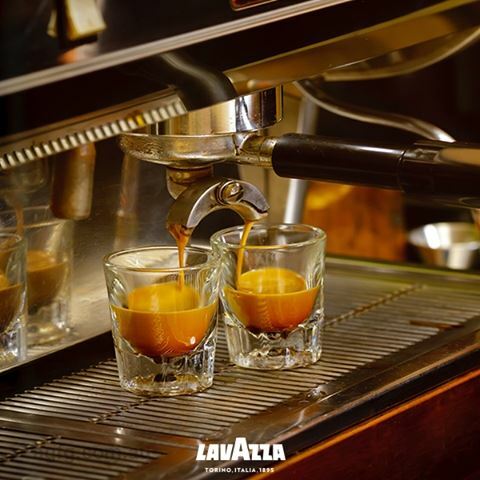 The basis of a good coffee is a good espresso. 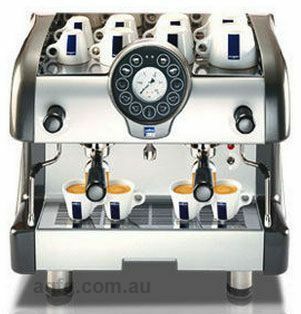 A good espresso requires the beans to be fresh and properly ground and the coffee group to be absolutely clean. 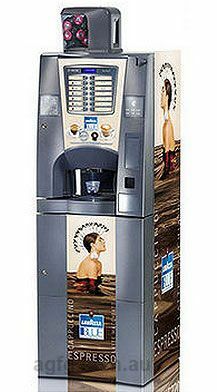 The coffee capsules fulfil all these prerequisites. The coffee is roasted then vacuum packed into the capsule so it's fresh. Oxidisation cannot take place. 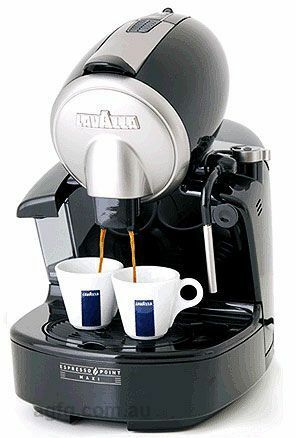 The coffee is properly ground to exacting standards in industrial grinders; this is probably the most important part of getting a good espresso coffee. 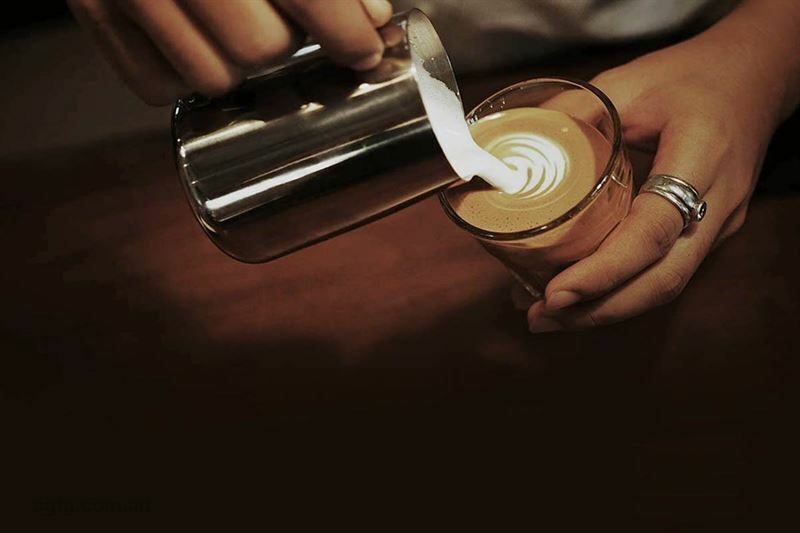 So you get a rich, thick crema – the sign of a good coffee. 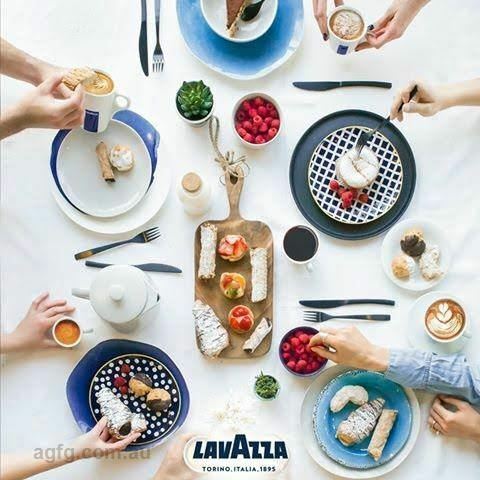 We have a large range of Lavazza coffee machines to suit the smallest to largest home, office or hospitality coffee machine needs. 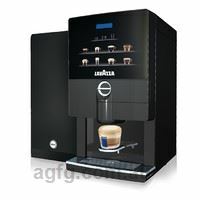 This includes large Lavazza espresso machines, small desktop office Lavazza coffee machines and coffee vending machines. 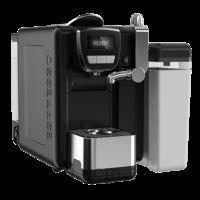 We have coffee machines in large and small offices, warehouses, factories, schools, universities, retail shops, sports facilities, call centres and cafés - anywhere where there is a need for good fresh coffee. All this with no lock-in contract and no rental agreement. 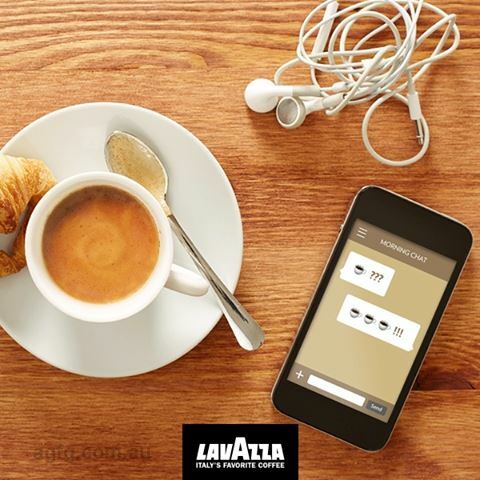 At last, café style coffee anywhere at the touch of a button with Lavazza's hassle-free coffee capsule / coffee pod system. 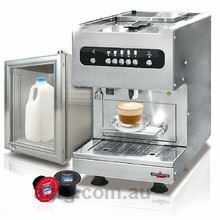 We maintain the equipment at our cost. 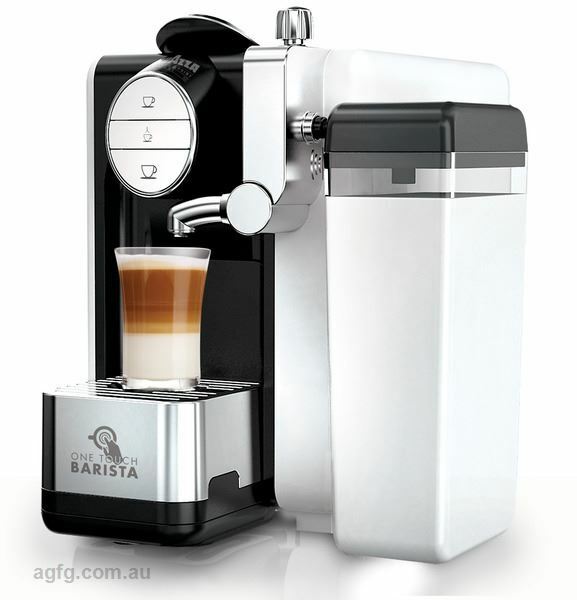 You just pay for the coffee you use.